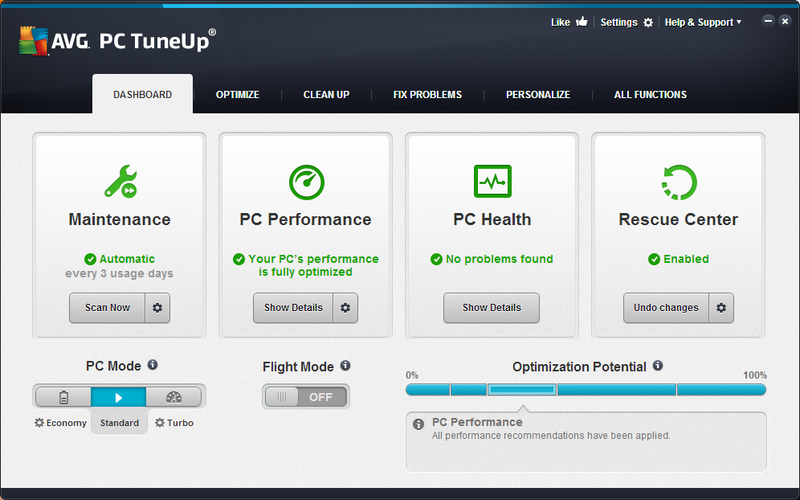 A software suite that provides you with over 16 tools that can help you get the most out of your computer by fixing issues and speeding it up. 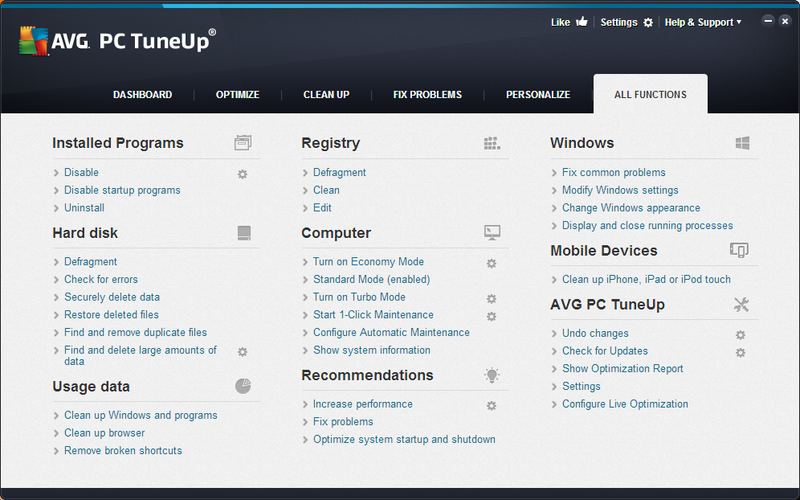 Similarly to other PC tuneup software solutions on the market, AVG PC TuneUp will scan your computer for problems and repair them as fast as possible. 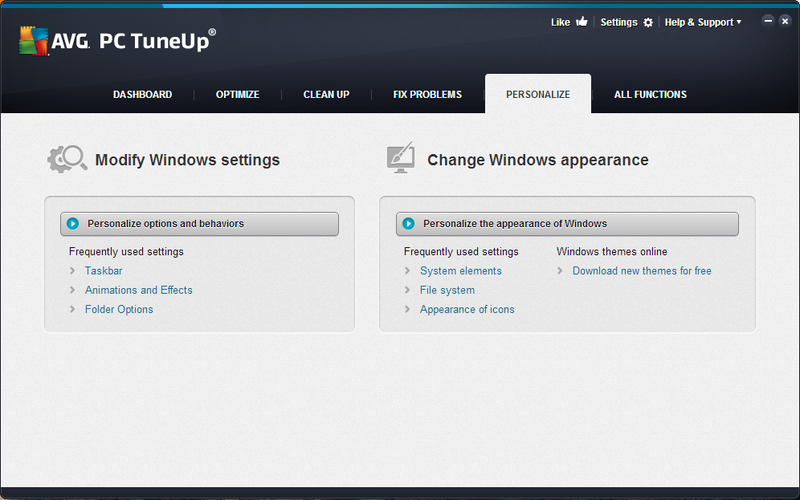 But the application has many more goodies under its hood.